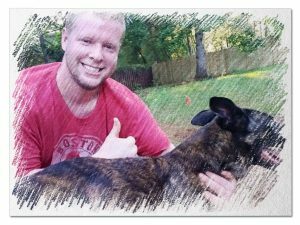 After publishing our last dog trainer profile article on “Seven More of The Best Dog Trainers You’ve Probably Never Heard Of Before…” we received several requests to profile younger dog trainers. They’ve got more skill than most dog trainers twice their age. These seven young dog trainers are going to be tomorrow’s “big names” in the field of professional dog training. While other kids were busy hanging out at the mall and taking selfies, fourteen year-old Mackenzie Aeberlie was already mastering the art of dog training. You can only imagine how good this kid is gonna be when she’s 30! 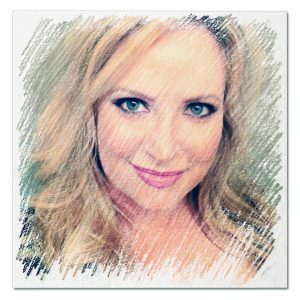 Jennifer Hack is an excellent dog trainer with a heart of gold. She’s not even thirty years-old yet and already commands the respect of many of the “old masters” in the field. She’s the real deal, and a lot of people are starting to sit up and take notice. A dog training club in Singapore even flew her to Asia recently to give a seminar! She also has an excellent “eye” for selecting and rescuing dogs. 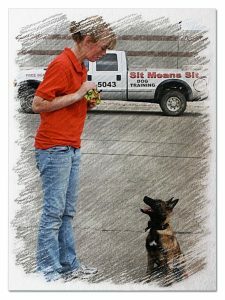 Check out Jennifer’s web site if you’re in the Chicago area and you’re looking for a dog trainer. If you’re a fan of Amanda’s Facebook page you can tell that she has sport dog training in her blood. (And sometimes on her shirt, too!) 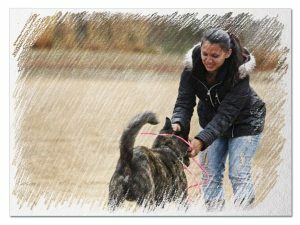 She has incredible passion for working some very hard temperament, difficult dogs. Yet she makes it look easy. 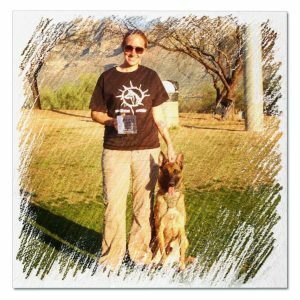 Nicole Kelly is the co-owner of Sublime K-9 in Tucson, Arizona. I also very much liked this video of her’s, too. 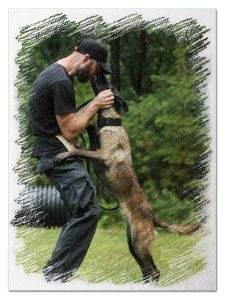 When you’ve been around the dog training profession as long as I have, you can recognize when a person has a lot of natural talent combined with hard work and proper application of technique. Nicole has it. He owns a Sit Means Sit franchise in Ontario. In addition to being great with dogs, he also has a very good sense of humor. I once heard him doing “color commentary” at a Dock Dogs event and (seriously) thought they had hired a professional emcee. 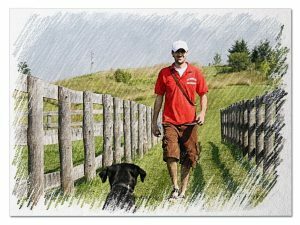 Is Your Dog Learning Dog Training-- From the T.V. ?